GENERAL SANTOS CITY (MindaNews/30 October) – Two active warships of the Indonesian Navy arrived here on Sunday for a two-day goodwill and cooperation mission. The two Sigma class corvettes docked at the Makar Wharf Sunday morning amid a rousing welcome facilitated by the city government, Naval Forces Eastern Mindanao and Philippine Navy reservists. 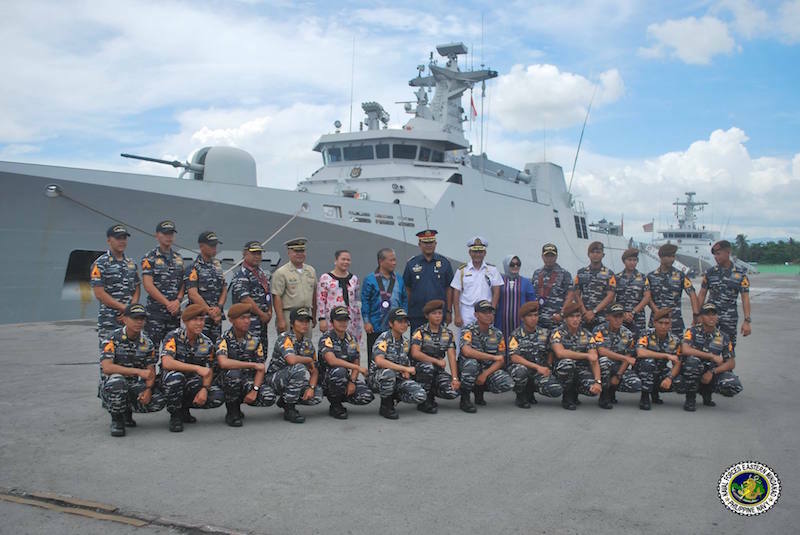 Lt. James Reyes, public affairs chief of the Naval Forces Eastern Mindanao, said the visit of the Indonesian warships is part of a continuing cooperation between the naval forces of Indonesia and the Philippines. He said it was aimed to showcase the landing platform dock capability and other features of the Indonesian warships — KRI Sultan Hasanuddin (366) and KRI Sultan Iskandar Muda (367). As part of the visit, the two warships were opened for public viewing and tours from 9 a.m. to 12 noon Monday and Tuesday. The “open house” is free and open to the public. On Monday, key officers of the 177-person Indonesia crew met with city officials led by Mayor Ronnel Rivera and Vice Mayor Shirlyn Banas-Nograles at the city hall here. 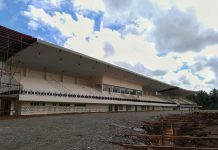 “We have also scheduled goodwill and traditional games between the Indonesian crew and local counterparts,” Reyes said. 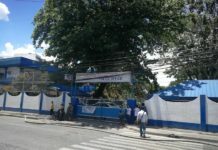 He cited personnel from the Philippine Navy and reservists, Philippine National Police Maritime unit and the Army-led Joint Task Force-GenSan. KRI Sultan Hasanuddin and KRI Iskandar Muda are the second and third ships of warship type and destroyer guarded controlled Sigma class of the Indonesian Navy. The modern corvettes, which were built by Dutch shipyard Schelde, serves as patrol boats with surface anti-ship, anti-submarine and anti-aircraft capabilities. KRI Sultan Hasanuddin was commissioned in 2007 and the KRI Iskandar Muda in 2009. 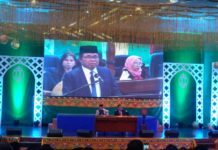 Berlian Napitupulu, consul general of the Indonesian Consulate in Davao City, said the visit shows Indonesia’s commitment to strengthen traditional ties between the two countries. He specifically cited areas adjacent to Mindanao like the port cities of Bitung and Manado in North Sulawesi, Indonesia. Aside from maritime security, he said efforts are underway to draw these areas together through trade and tourism exchanges.